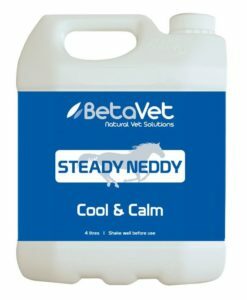 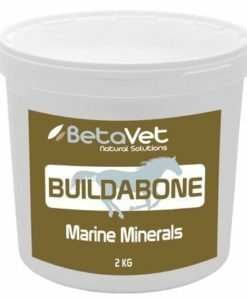 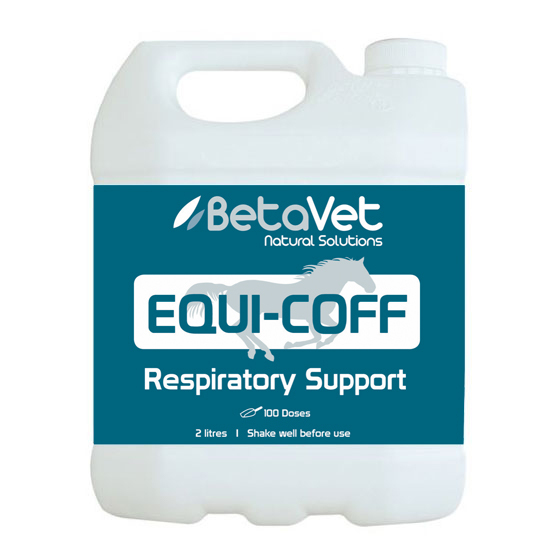 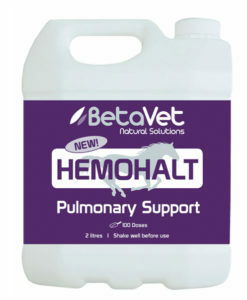 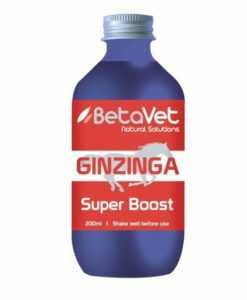 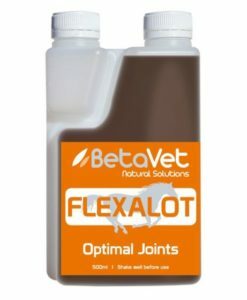 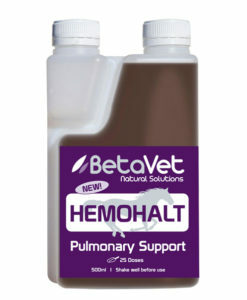 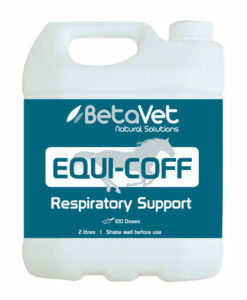 Scientifically formulated nutritional feed supplement designed to help support healthy immune function providing nutrients for optimal respiratory health. 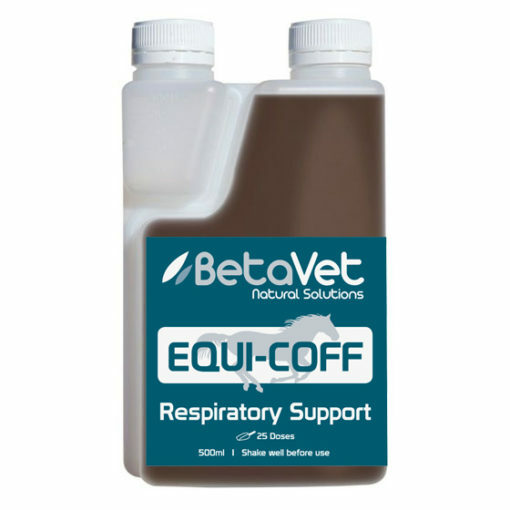 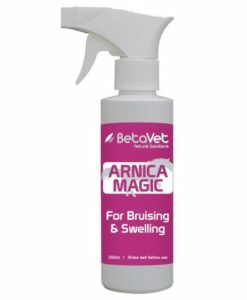 Contains Echinacea which can be safely used in conjunction with veterinary medicines. 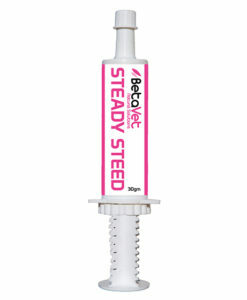 Orally syringe 20ml directly three times daily or as required. 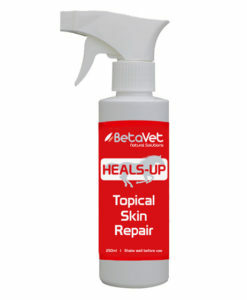 For best results use continuously for 10 days.